Content / Premium Content / Premium Content - W2LIE.net | Monitor Long Island, Inc.
Control a scanner via the web. 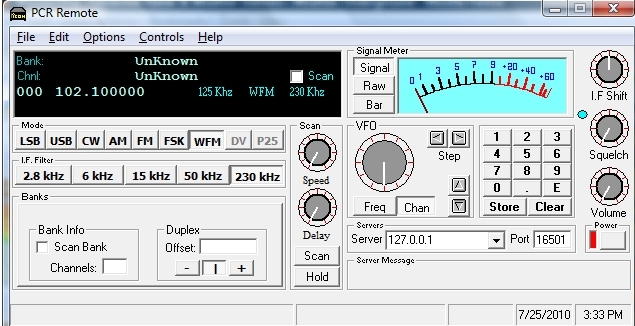 This will allow custom Scan Lists, and putting in your own frequency (one at a time) into the radio. Google Banner Ads are removed. To Purchase a Premium Membership to W2LIE.net, please click here. All Premium Memberships are paid via PayPal. If you wish to pay by check, please send a PM to W2LIE. All premium accounts are NON-REFUNDABLE. By purchasing a premium account, you understand that not all of the features may be available 100% of the time. Sometimes hardware does disconnect or go out of service. If such does occur, a refund in the form of a credit will be given at the discretion of Monitor Long Island, Inc.